To be very clear, I realize writing about my love of soda is going to hurt my credibility in other arenas… but the truth remains, I friggin love it. And if it’s a fountain cherry coke, there’s really nothing better in life. It feels a little ridiculous to love soda this much, given how unhealthy it is and how I’m literally the only 30-something I know who guzzles it on a daily basis. But I just can’t stop. And while my daily addiction is usually based canned diet soda, a fountain cherry coke is the perfect occasional and delicious treat. Since we’re on the subject, some of my other favorite sodas include: Diet Mountain Dew, Diet Sunkist, and Diet Caffeine-Free Coke or Pepsi. 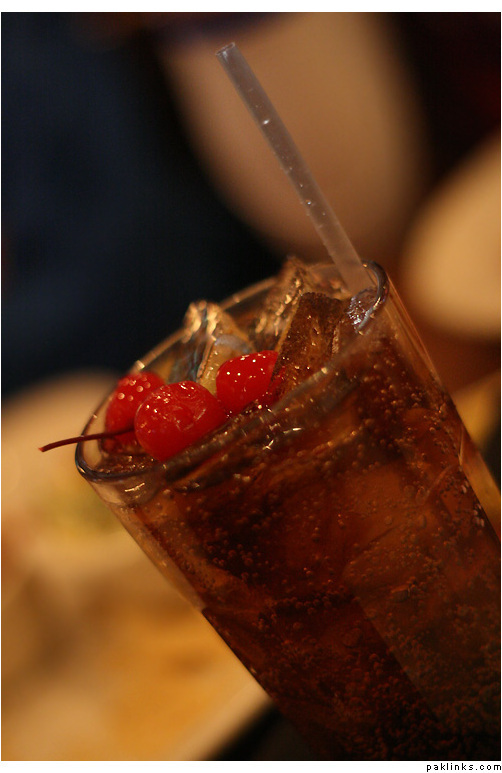 I don’t really have a preference when it comes to Coke or Pepsi… I like both and both do a really good Cherry version. I do like Sierra Mist more than Sprite though. And I like Dr. Pepper, though not Diet Dr. Pepper as much. For how much I love soda, there is one place I haven’t been. And I’ve done a fair amount of traveling. I’ve visited many countries and almost all the US states. I’ve lived in many cities including Washington DC, Los Angeles, San Francisco, Manhattan, Baltimore, and Honolulu. But I’ve never been to Atlanta–where my mecca is located. The Coke headquarters. I’ve heard so many stories about all the tastings you can try – all the different flavors of coke ever made. Including ones that aren’t available anywhere else! I hear stories of Grape Coke! Of Watermelon Coke! I must go. 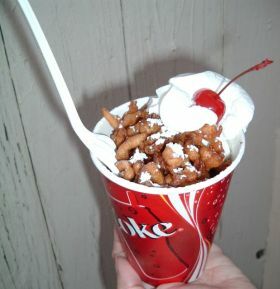 Finally, I’ve heard that in a couple of places around the US, usually at county fairs, people serve FRIED SODA. Yep, they FRY SODA. I realize that’s taking two very bad things and then making it 100 times worse but I absolutely want to try it. Just one bite. I doubt it’s any good but it’s definitely something I need to experience as a soda fanatic. Right?